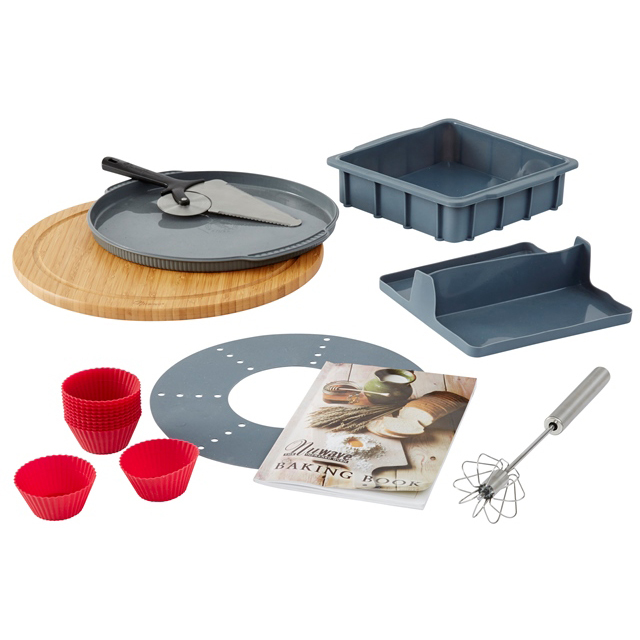 This special package deal includes both the 17 Piece Silicone Baking Kit as well as the 3 Piece Pizza Kit, so now you can bake till your hearts content. 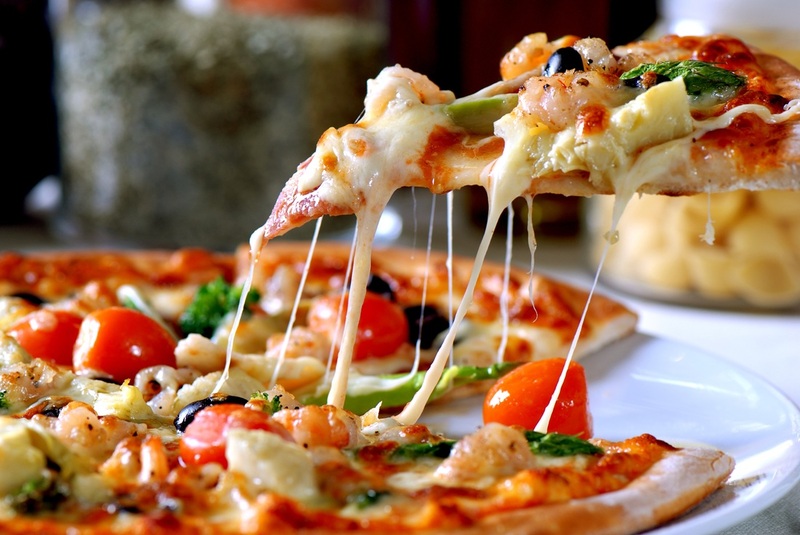 Bread, Pizza, Cupcakes, Cakes, Biscuits, Slices, do it all with this great package deal. 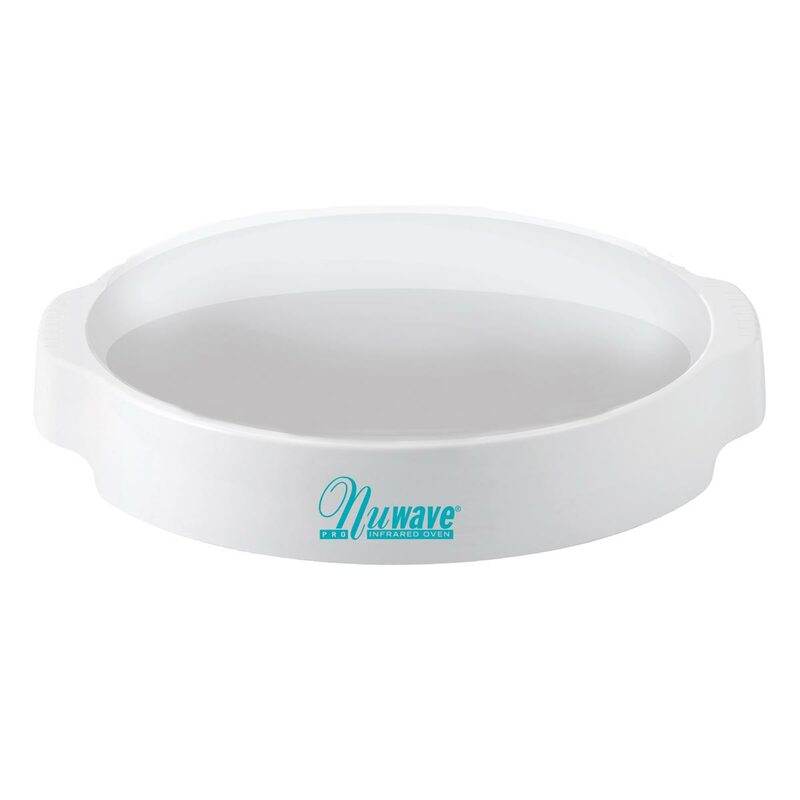 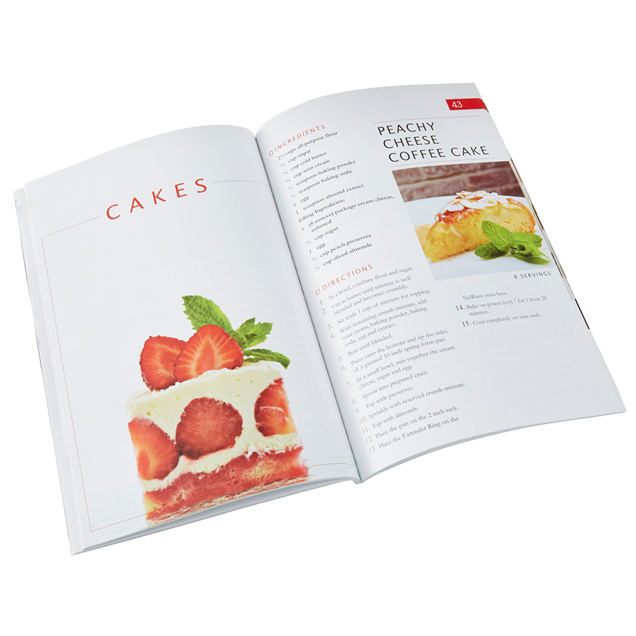 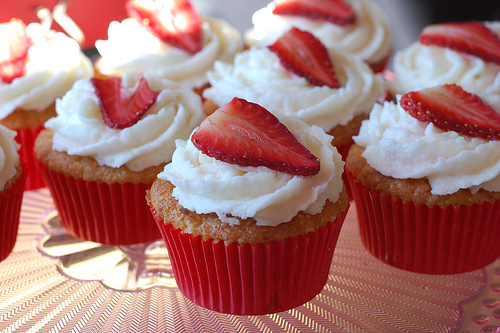 NuWave Baking Book, which is filled with dozens of great recipes to bake in your NuWave Oven. 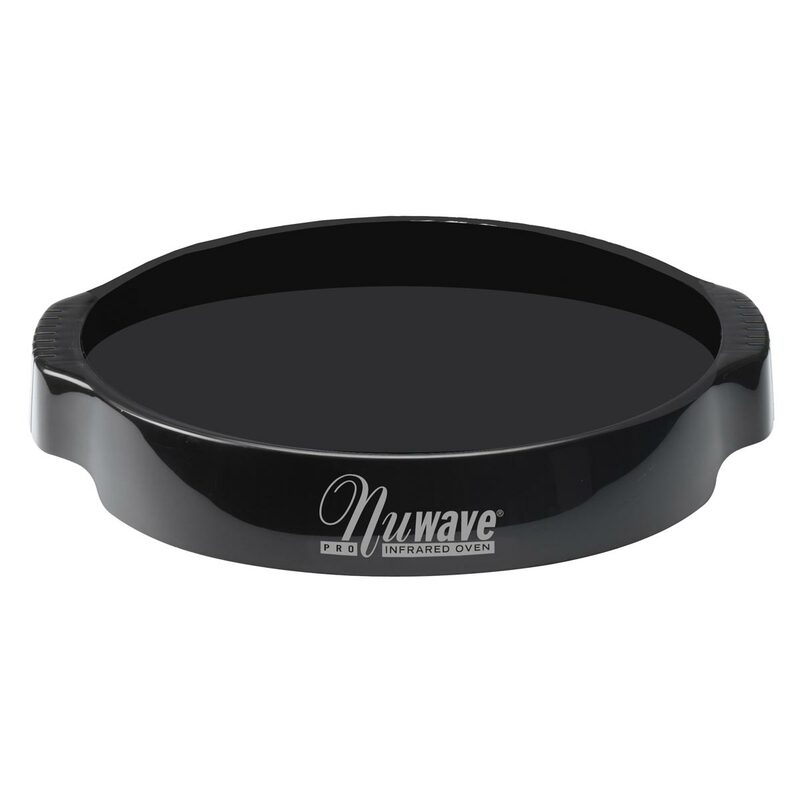 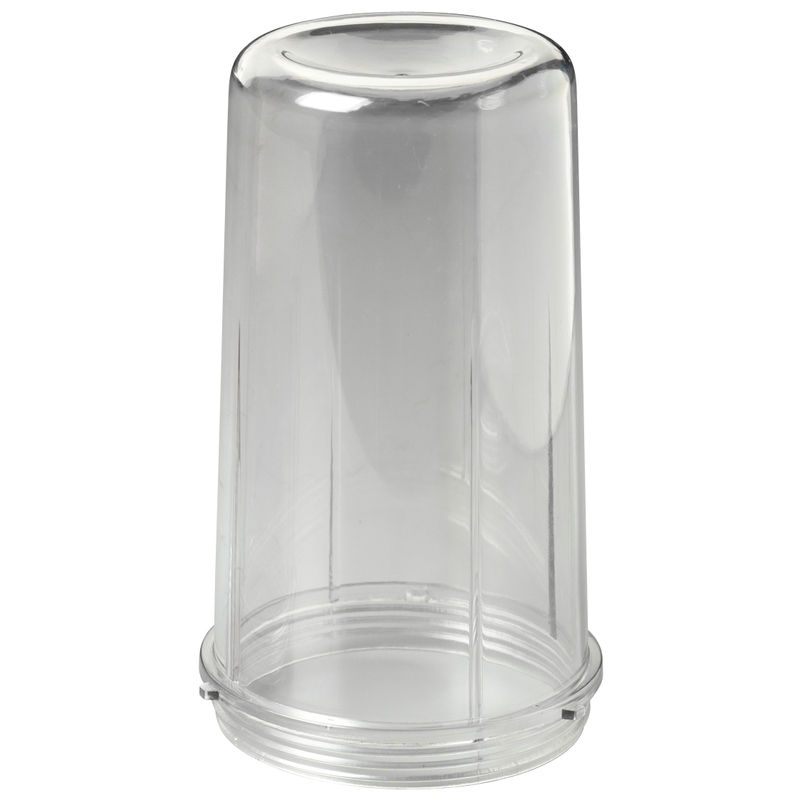 Prepare your favorite cakes, cookies, breads and much more without heating your kitchen using reusable, dishwasher-safe silicone bakeware.